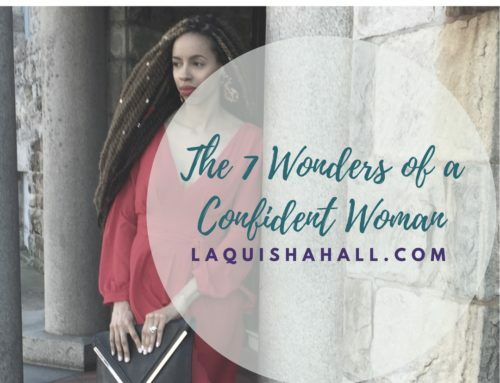 Self-esteem is a big factor in building self-confidence. Having a healthy self–esteem depends on how we interact with others and how we think that they approve of us and our actions. 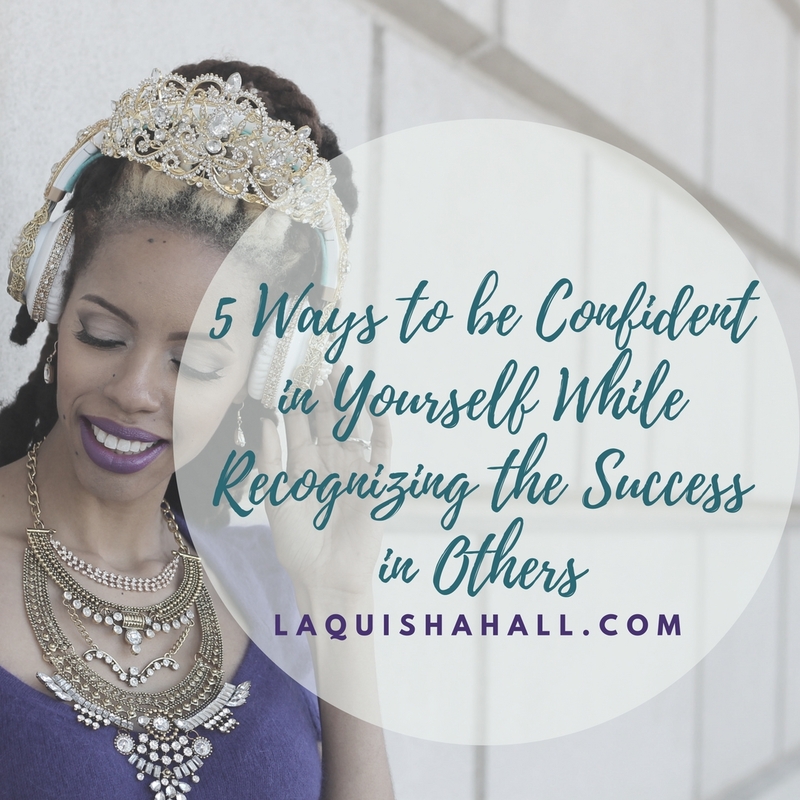 As a social being, your sense of confidence is largely hinged on your perception of how others have elevated you or lowered your status. 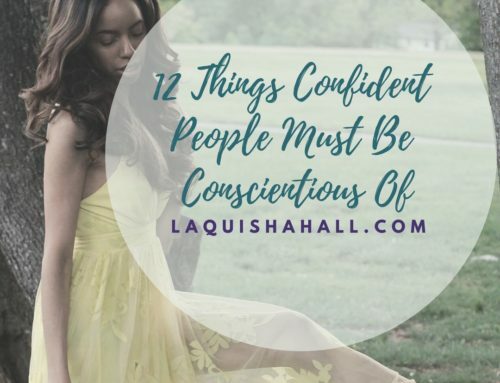 When your self-confidence is high, you are comfortable interacting with others and believe in your actions. This includes believing that the success of your peers is your success too. It is tempting to judge the actions of others and justify their misfortunes when they are in a bad position. It might even feel a bit gratifying seeing them in a notch lower so that you can think yourself in a better position. It is good to learn why someone has acted in a certain fashion before having an impression. It is also limiting to keep comparing others to yourself and engaging in sizing up of personalities. It is better to seek ways of helping a peer up instead of seeing their negative aspects. Having good listening skills makes you appear more open to your peers. People feel good talking about their achievements, however small. This, in turn, puts you at ease when discussing your challenges with your peers. You do not feel any damage to your self-esteem when discussing your challenges, nor feel that they are looking down on you. Be happy for small victories. Small victories make for greater success in the long run. Celebrate the successes of your peers. They, in turn, will be happy for your achievements. This will make you feel more appreciated and your efforts worth the while. Your self-esteem will get a boost and keep up your confidence. Nothing is 100% sure in life. You will make mistakes and learn from them. You will achieve greater success only by taking on bigger challenges. You will need the support of your peers in your larger quests. However, others will be only willing to support you as much as you have supported them. Be supportive of others and achieve greater success together which will make you even more confident of climbing higher heights. Don’t be afraid of asking for help. Asking for help is not a sign of weakness. On the contrary, it means that you have recognized an area where your capabilities need a boost, and you recognize that strength in the one you are seeking help from. Learn to offer help and ask for it when necessary. This is dead on. Another thing I think many of us forget is how much we have actually done. Sometimes you don’t realize how much you have done and how far until you really sit down and think or talk about it. Spot on. I celebrate my wins no matter how big or small. I am my family and friends biggest cheerleading. Believing in them ignites something in me. these are great tips. I always have to learn to celebrate my small victories and to remember not to judge! These principles need to be taught more in schools. Although they seem so simple. It is rare to find people who possess each of these characteristics. I had to learn to appreciate my small victories. It makes me adore the greater moments even more. I could always use this type of motivation! I agree with every last one of them! If I can just work on not being afraid to ask for help. This is all one hundred percent sound advice! Listening is key! 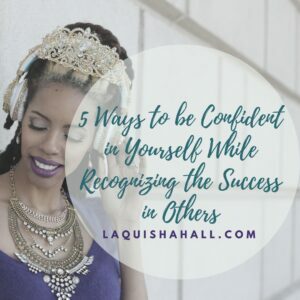 These are awesome tips to ensure you’re being confident in yourself while appreciating other’s success! It’s so easy to judge and compare yourself to others with how social media is these days. I asked for help this week and I’m very happy I did. A new mommy’s helper starts today and I can’t wait for the guilt-free after work time I get back. Girl! I hate being wrong and I hate asking for help! But I’m slowly learning to put my pride aside and grow into a stronger person. Love these tips! And we can ALWAYS benefit from remembering not to judge! Excellent tips. I definitely am learning to celebrate my small victories as I make my way to the big ones. These are some great tips that we all can use.